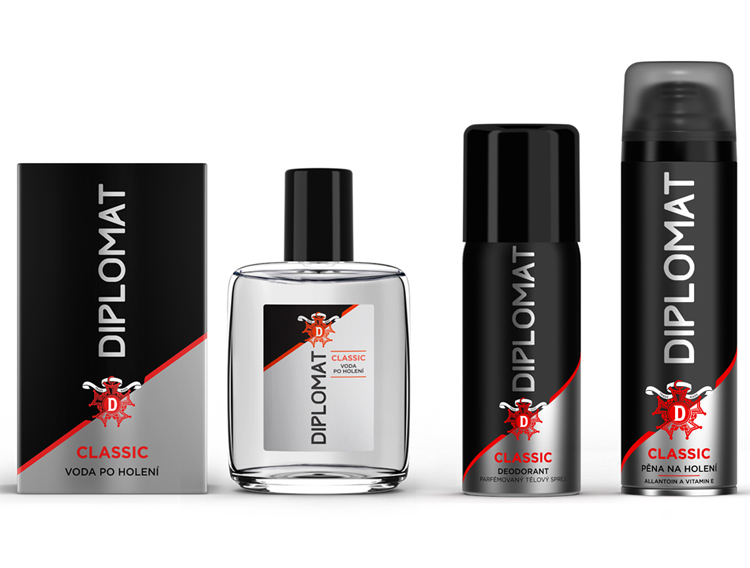 We were therefore tasked with the challenge to successfully redesign this well-established and loved male brand. 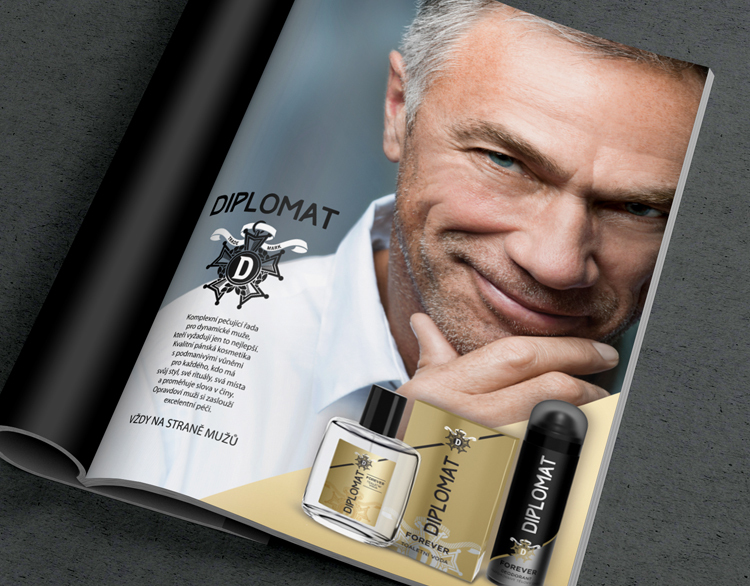 A brand with a strong and prevailing positioning from its past and with quite loyal buyers belonging mainly to an older age group. 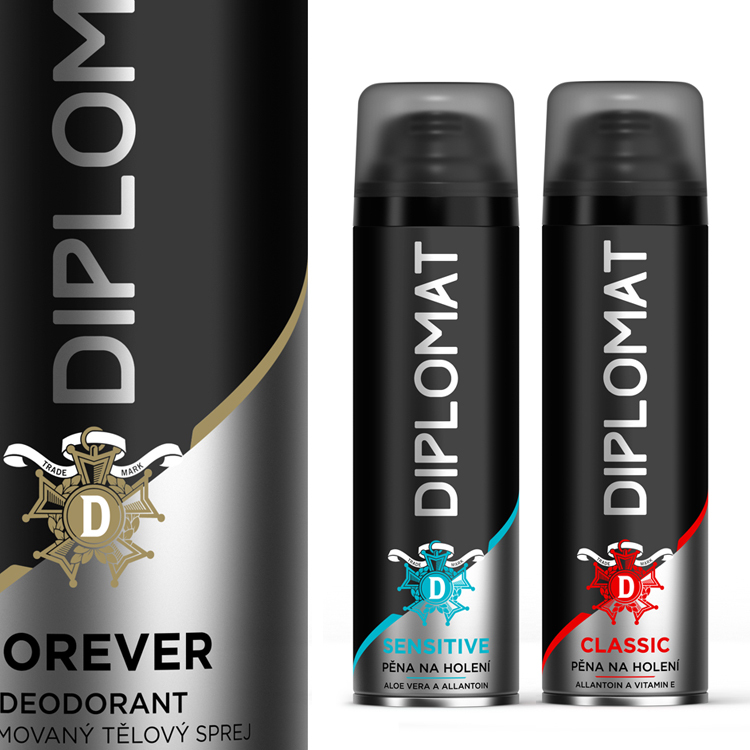 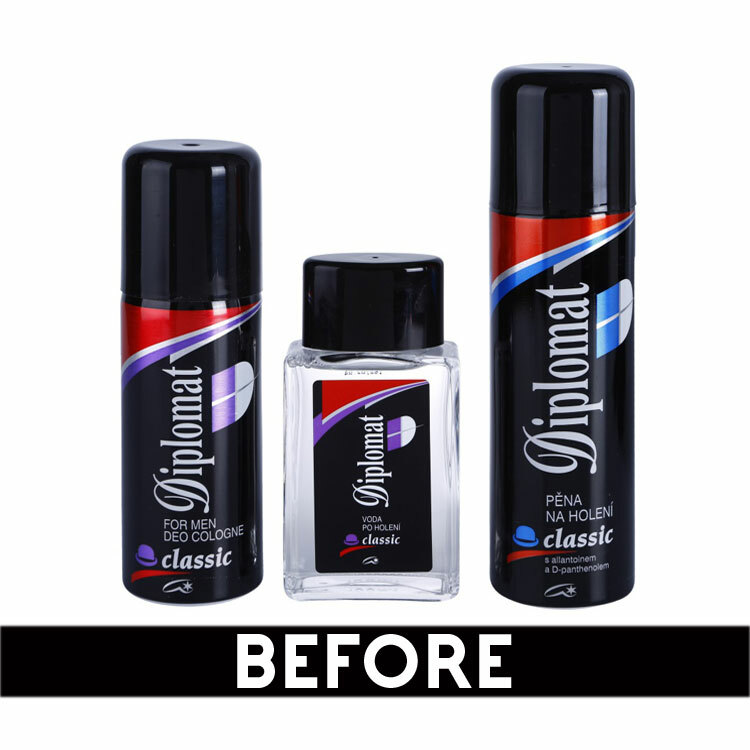 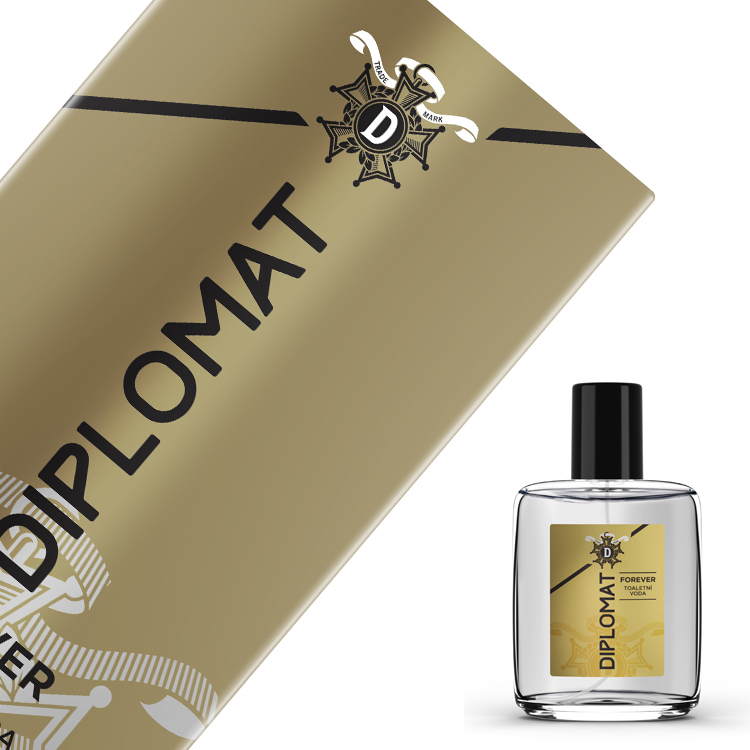 Main obstacle to overcome was the fact that Diplomat's brand image seemed dated, static and somewhat forgotten and rather indifferent to the younger age group.